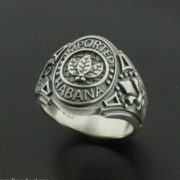 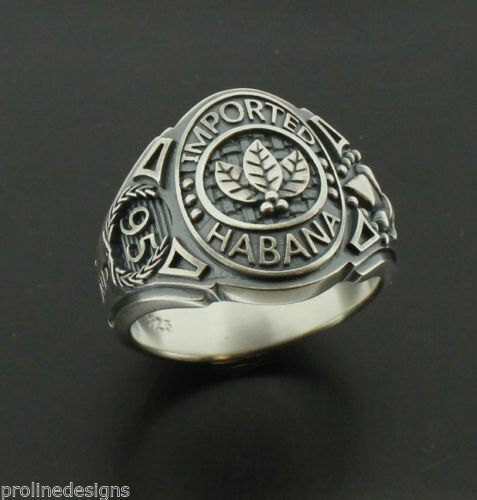 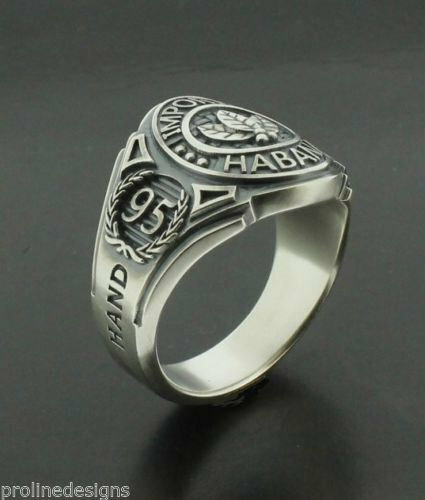 One of our newest cigar band designs, this ring prominently features the tobacco leaves on top with the words "Imported" and "Habana". 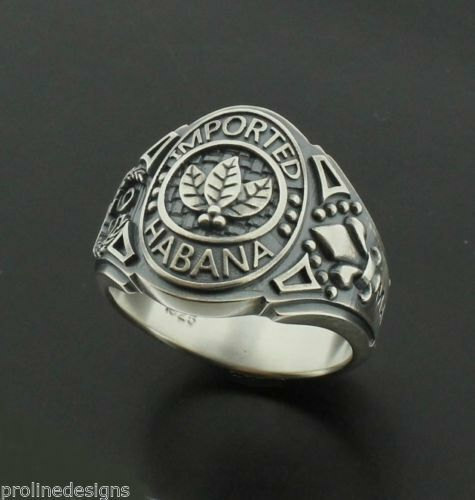 On one side you will find the Fleur de Lis commonly found on many cigar logos and on the other side we have the coveted rating of 95 with the vine wreath design around it. 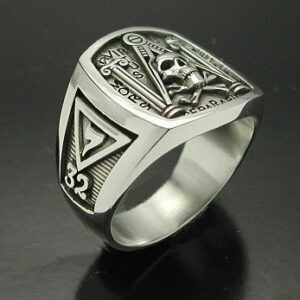 The oxidized finish provides a dark background while enhancing the rings details. 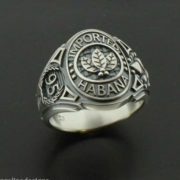 This is sure to please any avid cigar smoker that has everything. 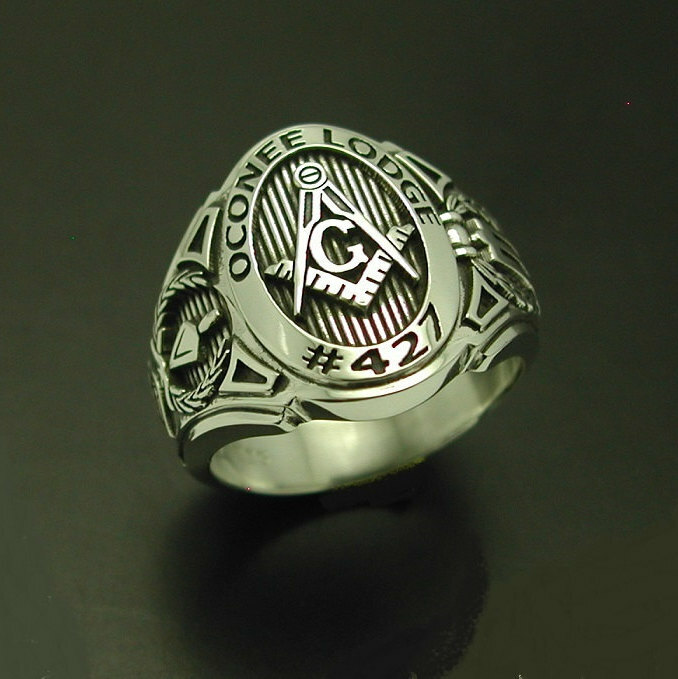 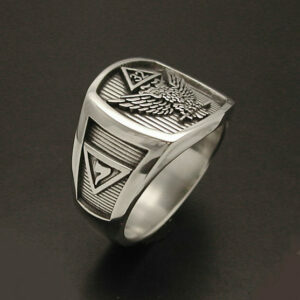 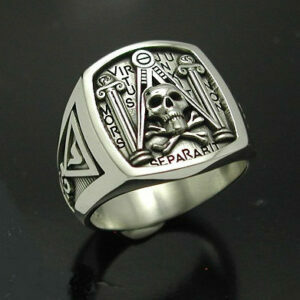 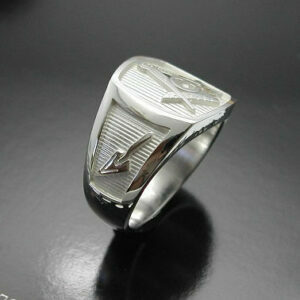 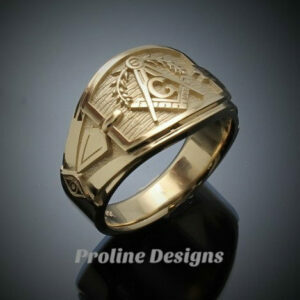 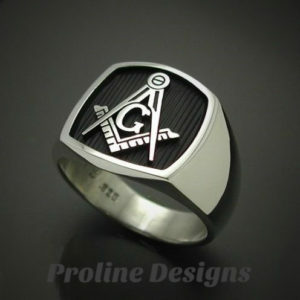 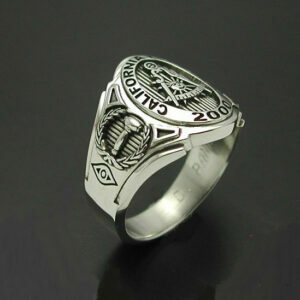 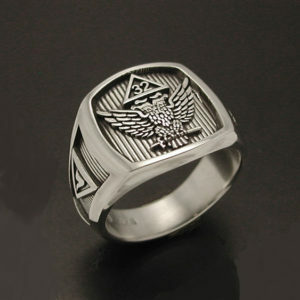 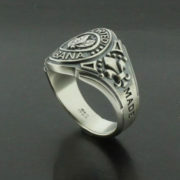 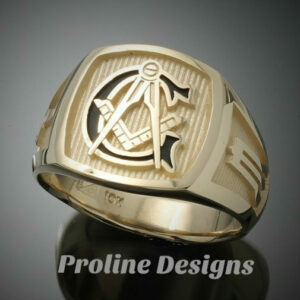 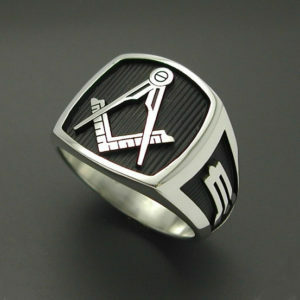 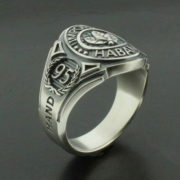 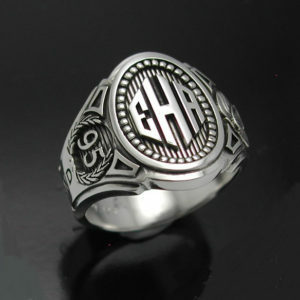 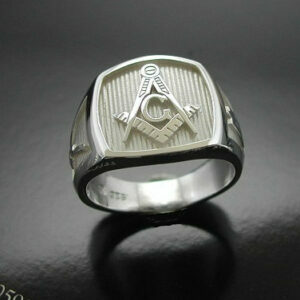 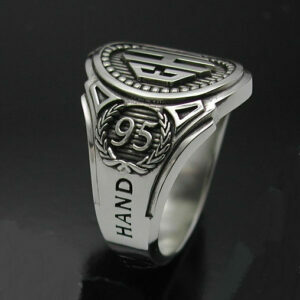 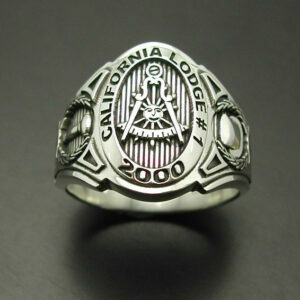 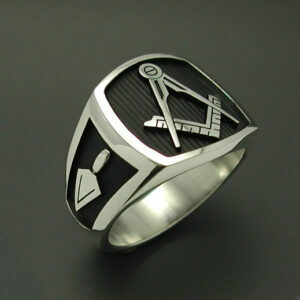 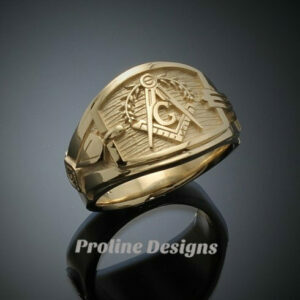 Each ring is hand crafted by the finest standards of quality and workmanship. 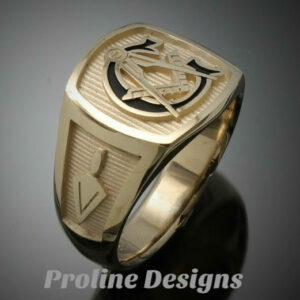 Proline Designs is known for achieving the best possible design combined with the highest standard of finish. 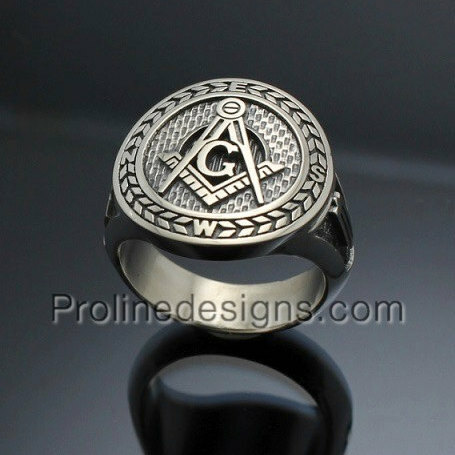 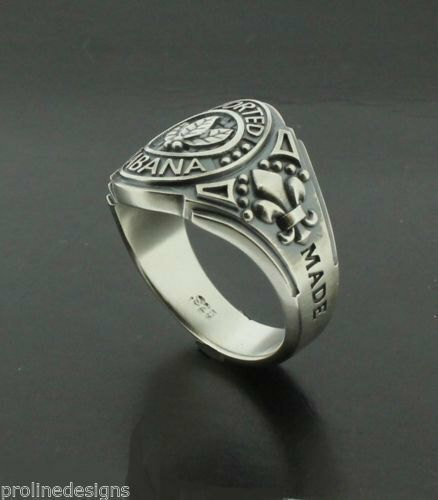 For an additional cost we also offer inside ring engraving on all out rings; please check our personalized ads or contact us for more information.